Need Help with a Residential or Commercial Excavation Project? 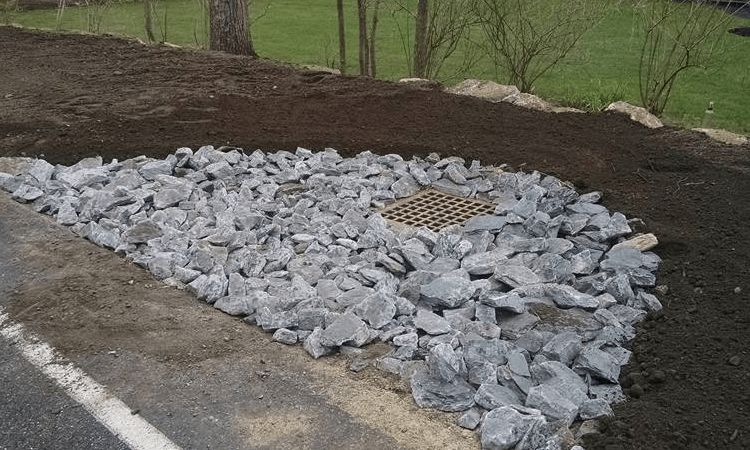 At JPC Excavation & Septic, our team is dedicated to providing both excellent customer service and top quality results. We have plenty of experience operating heavy equipment and will make sure that we minimize disruption to the surrounding property of the designated area. 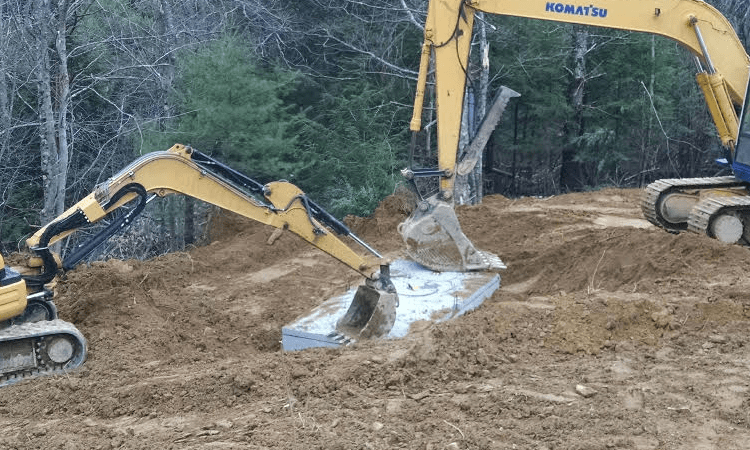 If you’re in need of excavation services, give us a call at (978) 855-0291 today . Our excavating crew is here to help you handle any project you throw at us. We’ll make sure that we have the appropriate equipment on-site to ensure your project gets done the right way the first time. 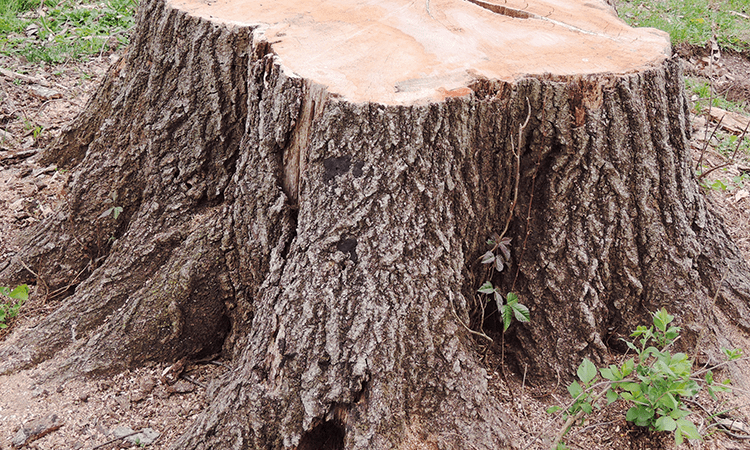 After a large tree has been cut down, removing the stump is the final step to ensuring the land has been properly cleared. At JPC Excavation & Septic, our crew has the experience to expose and dig up those large tree roots that work their way deep into the earth. Need help diverting water into a drainage system for your commercial or residential property? We can help you both design and build a system that works efficiently for your property to create a long term solution for the project at hand. 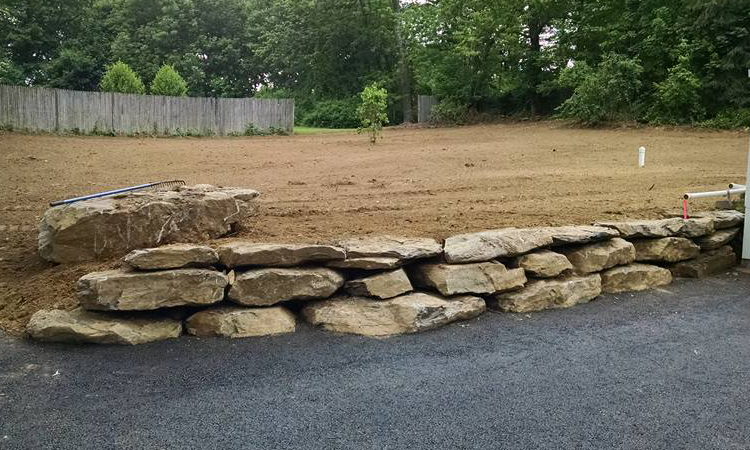 We can also help build a custom natural boulder retaining walls. These walls add not only structural support, but also give a touch of class to any property. If interested, give us a call anytime at (978) 855-0291. Feel free to give us a call anytime at (978) 855-0291 or fill out our Free Quote Form below and we’ll be sure to get back to you as quickly as possible.